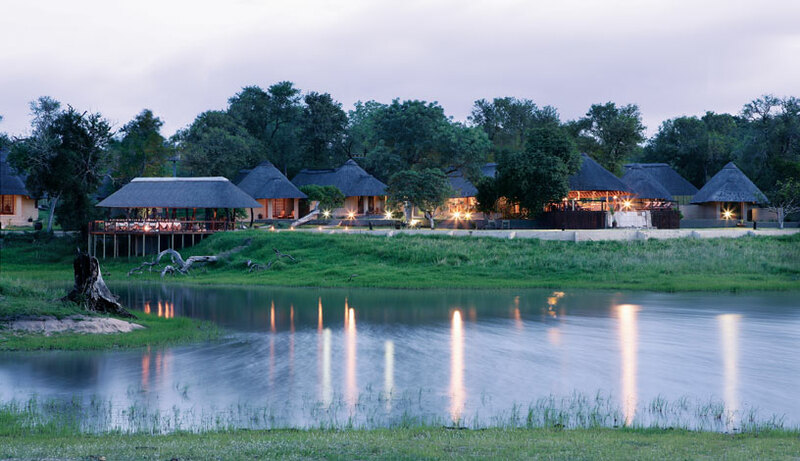 Arathusa has a superb location overlooking a lake in the centre of northern Sabi Sand. 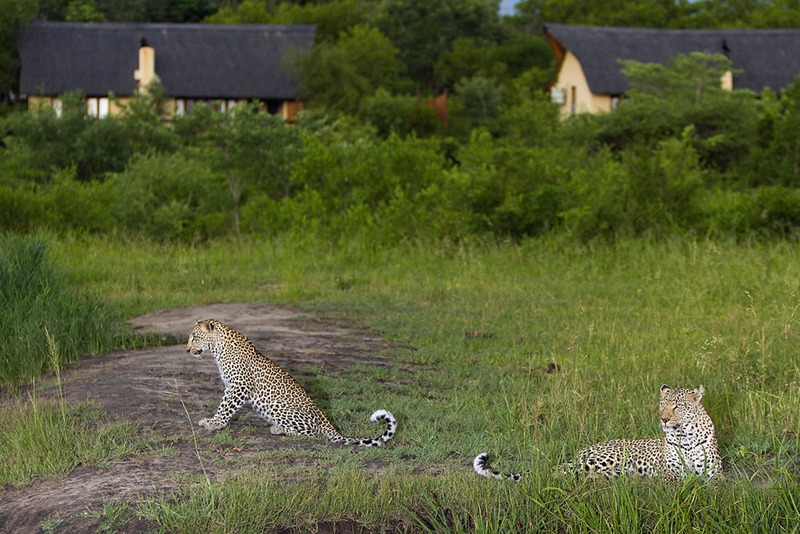 It enjoys high concentrations of the Big Five. 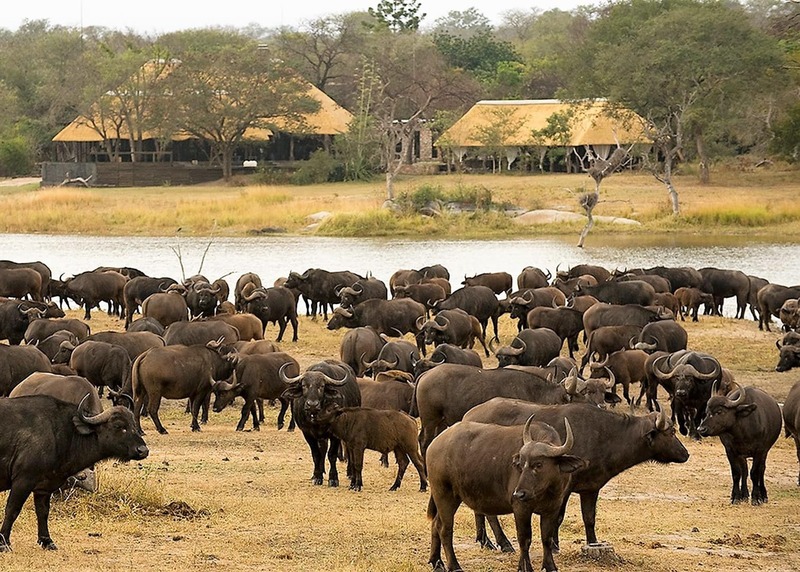 Game congregates all year round (herds of buffalo can number 300+) due to clear approaches and good visibility to watch out for predators. 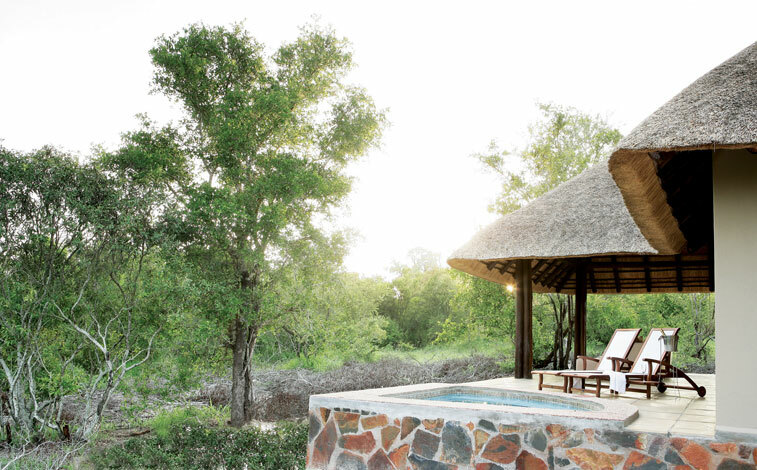 Itself a small 868 hectare property, Arathusa has arguably the best traversing in the north with 4,000 hectares up to its illustrious neighbours’ and Kruger’s unfenced boundaries, so you are sharing Mala Mala, Singita and Londolozi game (and paying less). 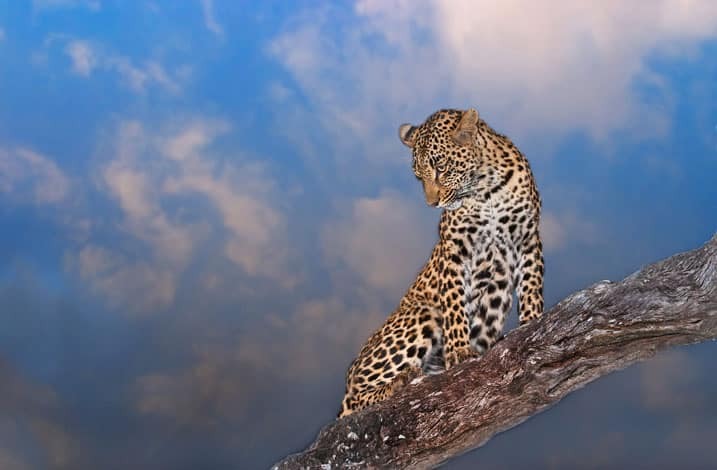 The area is reputed for leopard sightings with 14 territories known on the traverse area and frequent sightings on six of them. There are established lion prides and nomadic individuals. There are few vehicles on drives and plenty of space to escape if you do see any. 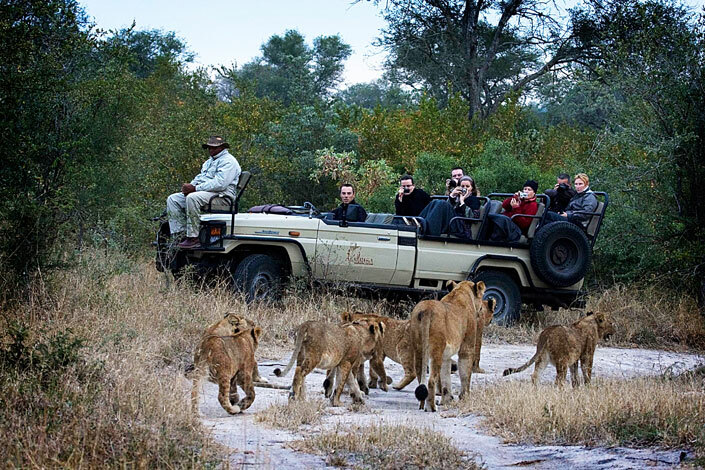 The standard of guiding is high: 3 drives should tick off the Big Five, but 3 days will not exhaust the diversity of open savannah, riverine thickets, river beds, and lush bush. 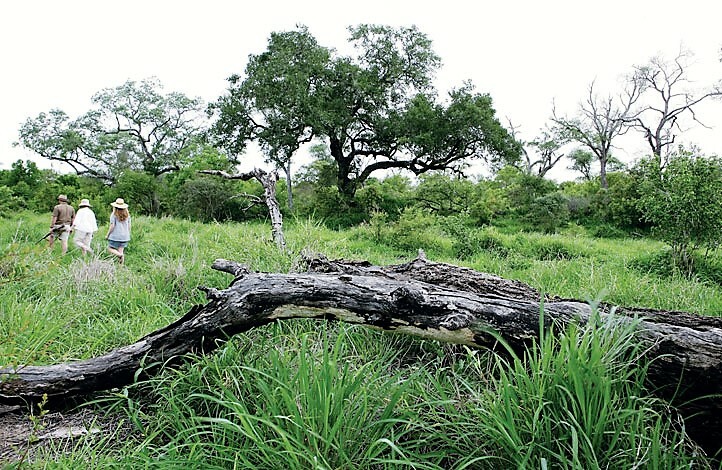 The perennial Manyeleti River meanders through the property. Arrange to take a morning walk before (or instead of) a drive in the hot summer, or after a drive in the winter. 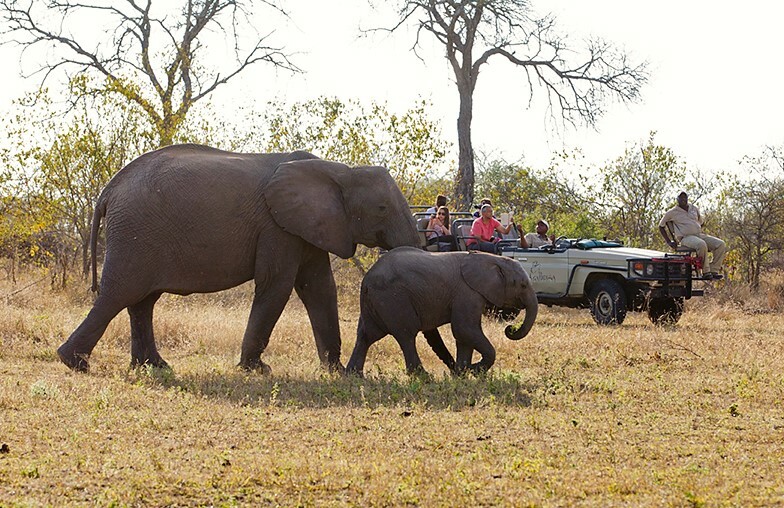 As this is a Big Five area, numbers are limited to 8, accompanied by an armed guide and tracker. 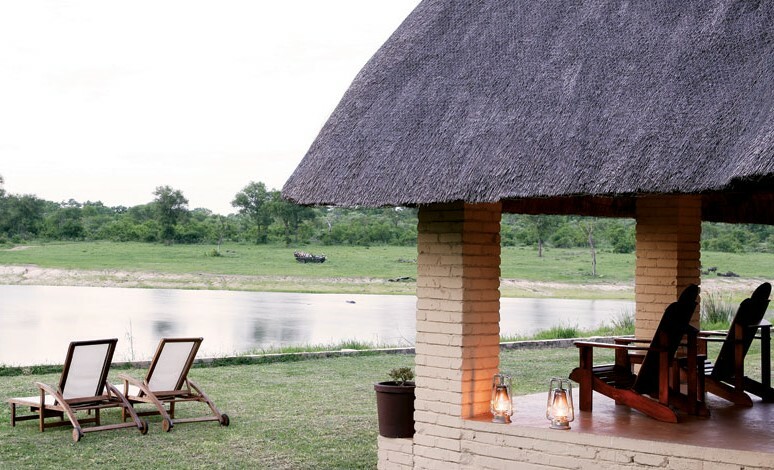 The main Lodge is thatched and open-plan with sides open to the view. 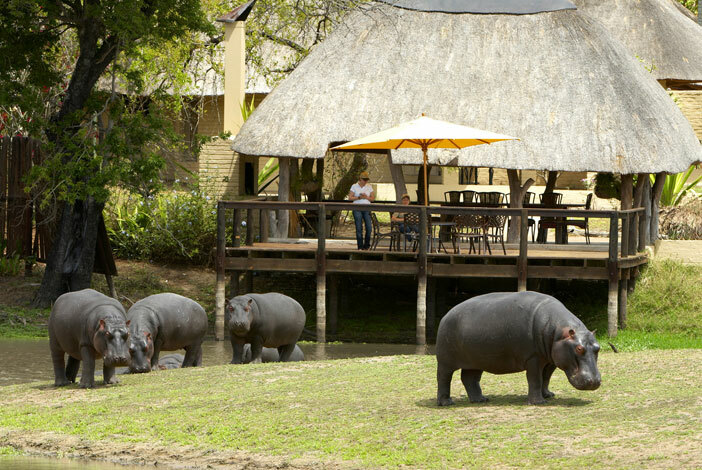 Brunch is taken here as are dinners which may also be taken on the deck, in the reeded boma area around the fire, or out in the bush. 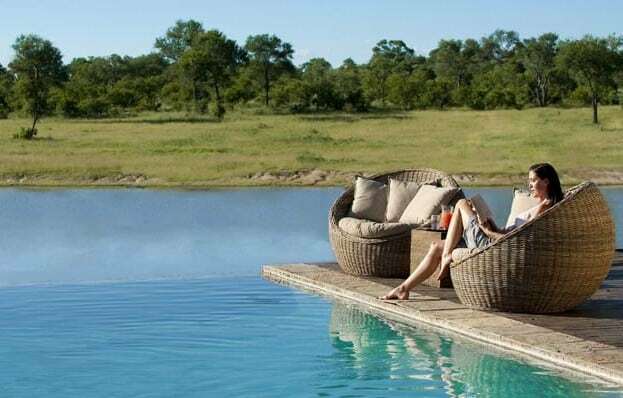 The infinity pool overlooks the waterhole and lets you view game whilst cooling off on a sweltering African afternoon. The Spa, offering a range of massage, facial and grooming treatments, is nearby. There are thirteen thatched-roofed chalets in total. 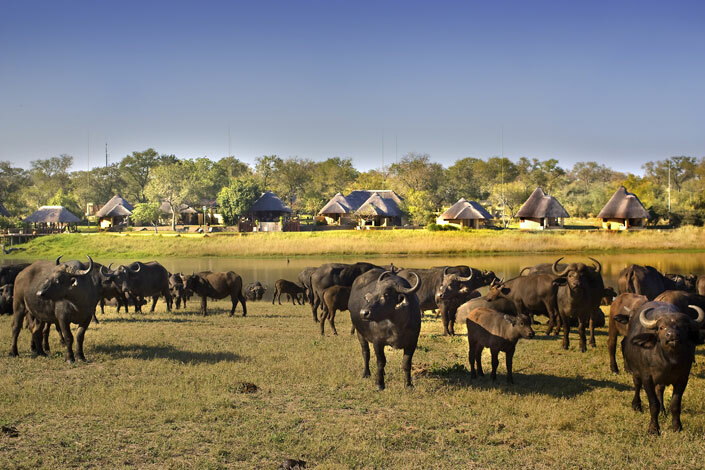 Nine standard rooms are scattered around the main Lodge with verandahs overlooking the waterhole. 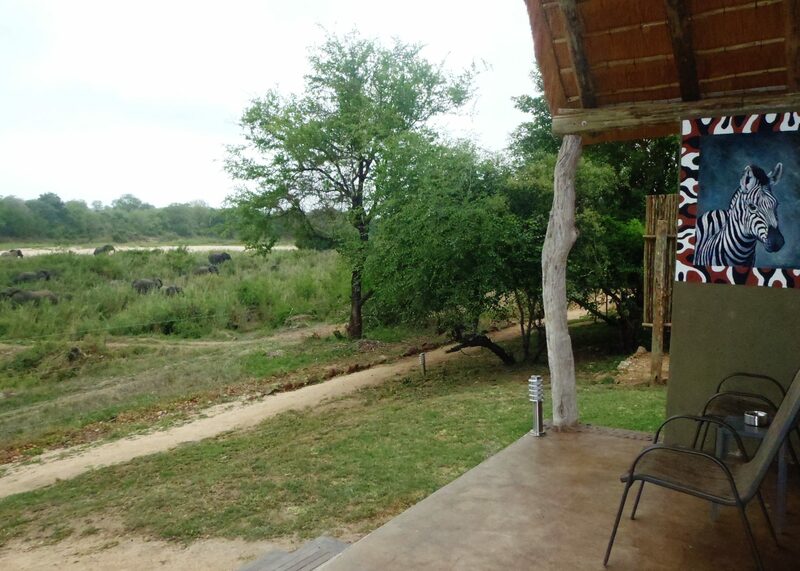 They have been recently upgraded and are en-suite (bath and shower) with an outdoor shower. Four luxury suites are like little houses, comparable to honeymoon suites elsewhere. Larger, with lounge areas and a plunge pool, they are private and spaced apart, 5 minute’s walk from the main area.